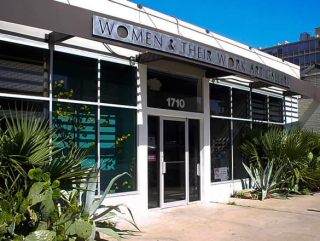 Join the Women and Their Art Gallery for an expanded holiday gift shop. The trunk show features the designs of exciting jewelers here just in time for the holidays, including Rachel Lavin, Diane Maycotte and Andrea Flores. Enjoy complimentary cocktails courtesy of Takeen and treats from Delysia Chocolatier.